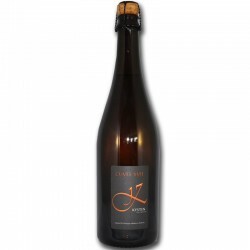 Cider Cuvée XVII - A French cider with chestnut; an original drink that can be enjoyed as a side dish. 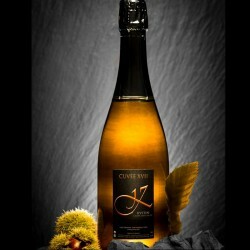 The combination of apple and chestnut, with the finesse of bubbles make it a very refined drink. 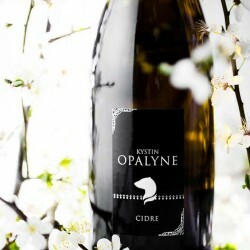 This exceptional cider is eaten fresh, as an accompaniment to foie gras, scallops, duck, some fish such as seabass and turbot, or poultry. 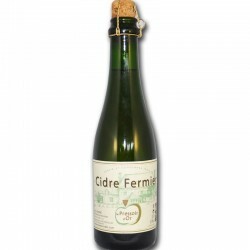 This cider with chestnut is remarkable on Norman cheeses (Pont-L'Evèque, Livarot) or Alpages (Beaufort, Comté). Better still, it sublimates cocoa desserts such as Mont Blanc, Fondant Baulois, Paris-Brest ... where its fragrances are very appreciated.